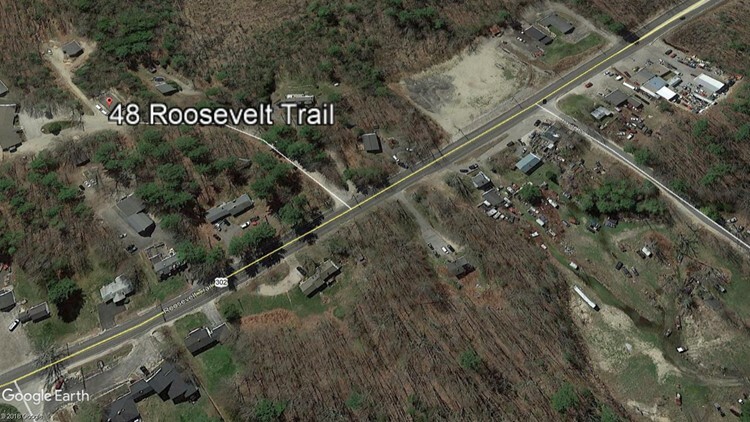 Both drivers and a passenger were injured, police said, when an SUV and car collided head-on Monday along Roosevelt Trail (Route 302) in Windham. UPDATE 10/22 3:31 p.m. – Windham police said both drivers and a passenger were injured in the crash Monday morning along Roosevelt Trail (Route 302). According to Windham Police Sgt. Ray Williams, units responded at about 7:15 a.m. to the area of address No. 48 of Roosevelt Trail for a head-on crash between an SUV and car. Investigators later determined that the SUV driven by Lisa Galipeau, 49, of Windham, crossed into the eastbound lane, Sgt. Williams said, striking the car driven by Tracy Silva, 48, also of Windham. Galipeau and Campbell were both taken to Maine Medical Center with non-life threatening injuries. Galipeau's passenger, 33-year-old Amanda Campbell, was also taken to the hospital with minor injuries. Police did not say where she lived. Williams said it did not appear alcohol or speed were factors. The crash remained under investigation. Route 302 was shut down for about 2.5 hours. WINDHAM (NEWS CENTER Maine) — Route 302 was shut down Monday morning due to a serious accident at the Westbrook and Windham line causing delays during the morning commute. Cumberland County officials said detours located at the Westbrook town line, Pope Road and 302. By 9:30 a.m. Monday morning the scene had been cleared and Route 302 was reopened to all traffic.